The 2019 Jaguar F-PACE’s introductory engine delivers better fuel economy than the 2019 Porsche Macan, and its topmost engine proves more powerful than that of the competition. 2019 Jaguar F-PACE: A 2.0L turbocharged inline-four engine hits an EPA-estimated 22 mpg city and 27 mpg highway*. Meanwhile, the top-of-the-line supercharged 5.0L V8 churns out 550 hp and 502 lb-ft of torque. 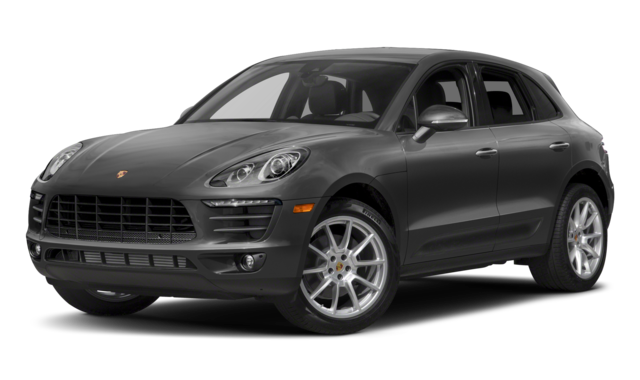 2019 Porsche Macan: An introductory 2.0L turbocharged inline-four powertrain manages only 17 mpg city and 23 mpg highway. Output tops out at 248 hp. When it comes to the Jaguar F-PACE interior, you can expect much more room to load your cargo than inside the 2019 Porsche Macan. 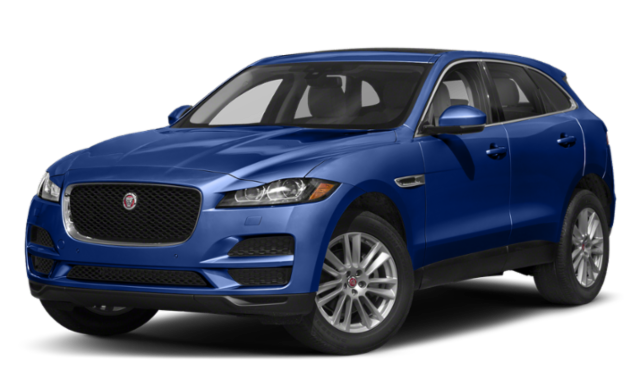 The best part is, Colts Neck drivers can enjoy all of these Jaguar F-PACE perks at a lower price than the 2019 Porsche Macan. The 2019 Jaguar F-PACE starts at an MSRP from $46,600*, whereas the 2019 Porsche Macan comes in at $49,900 MSRP*. Browse the New Jaguar F-PACE Inventory Online! 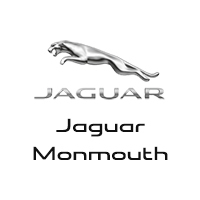 Red Bank drivers will find the new Jaguar F-PACE for sale at Jaguar Monmouth! Browse the selection online, and then contact us at the dealership for a test drive.